On behalf of the International Polka Association Board of Trustees and Hall of Fame Committee, the IPA Officers and Directors are proud to announce the 2106 award winners and Hall of Fame inductees for 2017. The IPA Hall of Fame and Awards Banquet will be held on Saturday, September 2, 2017 at the Millennium Hotel in Cheektowaga, New York. Congratulations to all award winners and inductees! 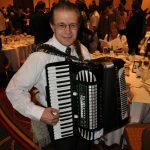 The International Polka Association recently announced this year’s Polka Music Hall of Fame inductees and the 2016 Polka Music Award winners. 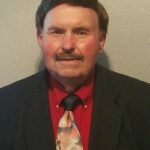 Normally, two prominent living personalities and one deceased celebrity, who have made outstanding contributions toward the advancement of the polka music industry, are elected into the Polka Music Hall of Fame each year. An academy of 180 qualified electors from across the country select the Hall of Fame inductees and music awards recipients. The Board of Trustees also selects an outstanding candidate for induction into the Pioneer category. Fred Ziwich was born in Cleveland, Ohio on March 10, 1954. He began taking accordion lessons at the age of 5, and could read music before he could read English. 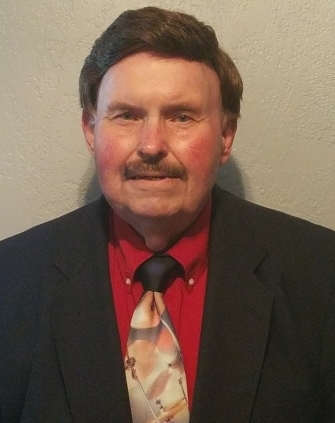 Fred started taking clarinet lessons in the 4th grade, began playing the tenor sax in the 8th grade, and learned to play the button box by his senior year in high school. Upon his graduation from Indiana University in 1977, he formed Fred Ziwich and his International Sound Machine (ISM). This was the fruition of his idea to assemble one group of musicians who could generate several bands capable of playing all polka genres. As time went on, Fred became very well known as an exceptionally versatile musician who could perform with groups of any style. 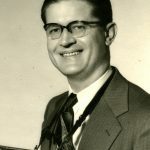 In addition to his role as bandleader and arranger, he performed as a studio musician on over 1,200 recorded selections. In 2010, the members of the National Cleveland-Style Polka Hall of Fame recognized Fred with a Lifetime Achievement Award. And, 2017 commemorates the 40th Anniversary of his formation of ISM. 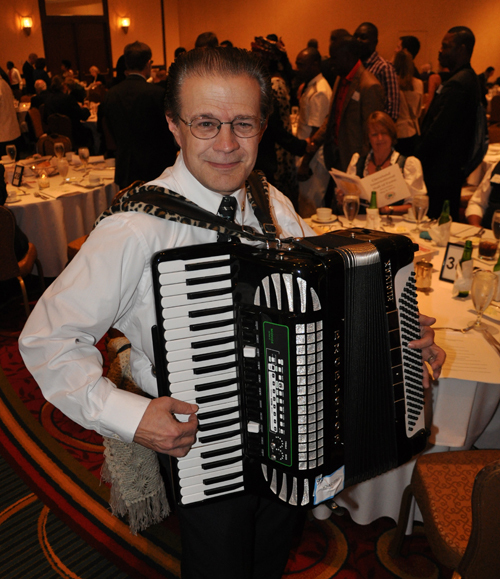 For his many accomplishments in the polka industry, Fred Ziwich has been deemed deserving by the electorate of the International Polka Association for induction into the Polka Music Hall of Fame. Andrew (Andy) Fenus, along with his brother Steve Fenus, organized The Trel Tones polka band in 1954. 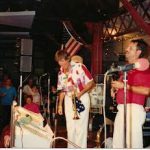 Since that time the band has performed at venues across the United States and Canada and appeared on numerous radio and TV shows in Ohio and Pennsylvania, including a three-hour special about polka music on Public Television. The Trel-Tones recorded six albums on such renowned record labels as Bel-Aire of Chicago, IL, WRS of Cleveland, OH, and WAM of Youngstown, OH. In 1981 their “Polka Encounters of the Honky Kind” recording won the United States Polka Association’s Album of the Year and in 1984 their “Going Downtown” polka won the USPA’s Song of the Year. Currently, the band records on its own Trel-Records label. 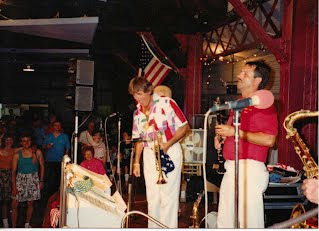 Due to their popularity, the Trel-Tones have been featured at major polka events that have included the International Polka Association (Chicago) and United States Polka Association (Cleveland) festivals, Bel-Aire Days (Chicago), and Polish Days at Kennywood Park (Pittsburgh) and Idora Park (Youngstown). 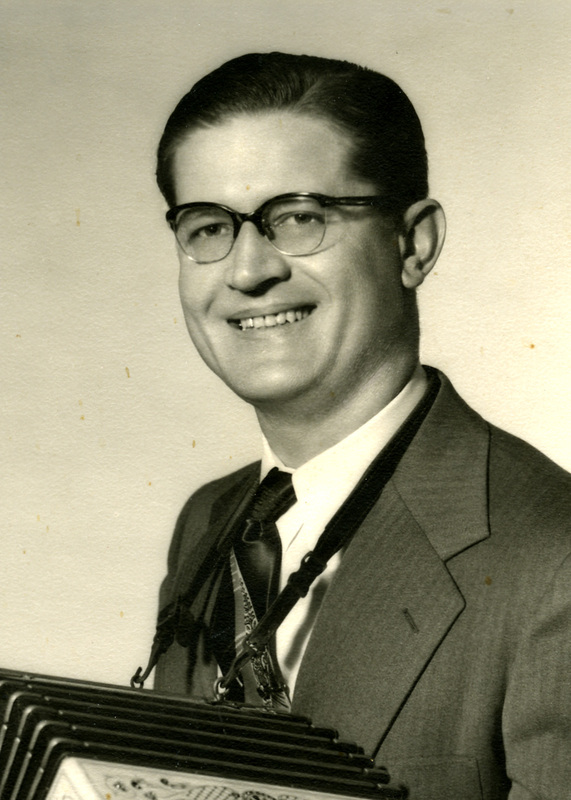 In the early 1970’s, Andy served on the Executive Board of the International Polka Association. 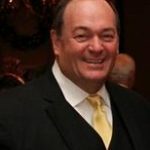 For his many accomplishments in the polka industry, Andrew Fenus has been deemed deserving by the electorate of the International Polka Association for induction into the Polka Music Hall of Fame. Since 1968, Marge Machay and her predeceased husband Chuck, owned and operated Polonia Ballroom and Grove. A Chicago landmark, its name was changed to Polonia Banquets in the 1980’s as renovations were made to broaden the business and better accommodate its patrons. For almost a half century, Marge leveraged the facility to help sustain and promote polka music and dancing. Crowds from all over the country would travel to enjoy the top polka talent from the USA and Canada featured at Polonia Banquets. The Machays showcased weekend-long picnics and events that included the International Polka Association’s Festival and Convention and Bel-Aire Polka Days produced by Eddie Blazonczyk. Now under the management of the Machay family, Polonia Banquets still operates as a hub for world-class polka entertainment while its second floor serves as the IPA Polka Music Hall of Fame Museum. 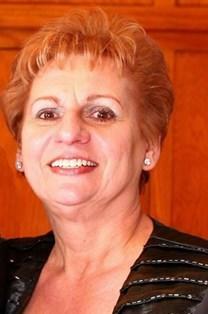 In addition to managing her business, Marge also served for many years on the IPA Executive Board. 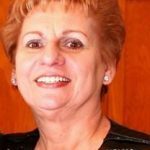 For her many accomplishments in the polka industry, Marge Machay has been deemed deserving by the electorate of the International Polka Association for induction into the Polka Music Hall of Fame. 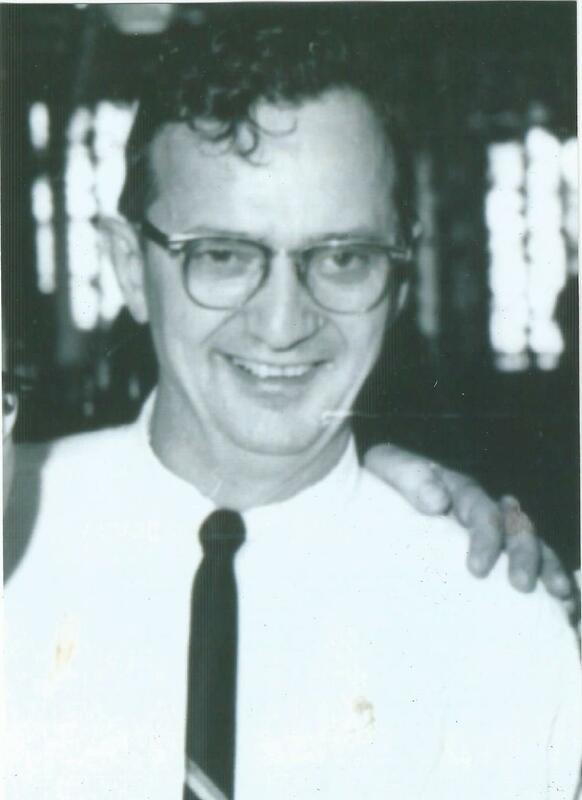 Edward Chester Kutas Sr. was a well-known and important promoter of polka music in Buffalo and Western New York. He was the owner and operator of the historic Warsaw Inn on Broadway in the heart of the Polish East Side. 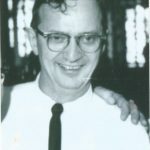 For many years, Ed had a vision for a polka convention to be conducted in Buffalo and urged his friend Johnny Hyzny of Chicago to bring his International Polka Convention to the Nickel City. His dream was realized when in 1965, the largest polka organization of its time, conducted an unbelievably successful convention in Buffalo with over 8,000 people attending. Ed was instrumental in proving a polka event and organization of national scale was possible. His efforts help lay the groundwork for the formation of the International Polka Association in 1968. Ed’s legacy is demonstrated by his family’s continued support of polka music through their promotions and management of the Polish Villa, Buffalo’s well-known centerpiece of Polish heritage. For his many accomplishments in the polka industry, Edward Chester Kutas Sr. has been deemed deserving by the electorate of the International Polka Association for induction into the Polka Music Hall of Fame. Beginning last year, a new award was established by the Board of Trustees to recognize an exceptional performer who greatly contributed to the success of a major polka band over a long period of time in a non-leadership capacity. The award was named the Leon Kozicki Award in honor of the long-time Polka Hall of Fame chairman. 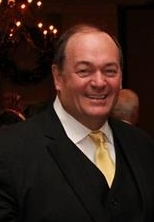 Each year, The IPA Board of Directors also selects a non-musician who has dedicated significant time and energy toward the promotion of polka music for the Joe Jozwiak Award. This special achievement award is named in honor of the long-time polka promoter from Chicago. When you think of people that really work hard at promoting polka music, and discussing this topic with others, there is one name that consistently is at the top of people’s list and that is Les Kapuscinski. Everyone knows Les as the “photo guy” who is consistently seen taking hundreds of pictures at all of the events big and small across the country and Canada, regardless of association, capturing the moments that bind us all. We have all seen Les’s work and know not only how much work & effort he puts in to making every picture beautiful, but also just how dedicated he is to capturing the essence of what this music and our culture is all about. One needs only to see or listen to people talk about his photos to understand the impact he has had on the youth in our industry as well as the promotion of so many events to not only polka people but also others through social media. Les, is one of the most selfless individuals you will meet. Les does not do this for accolades, and has never asked for any recognition of any type; he does it all for nothing but the love he has for all of us, our culture and promoting the music we all love. Les defines what the Joe Jozwiak award is all about.